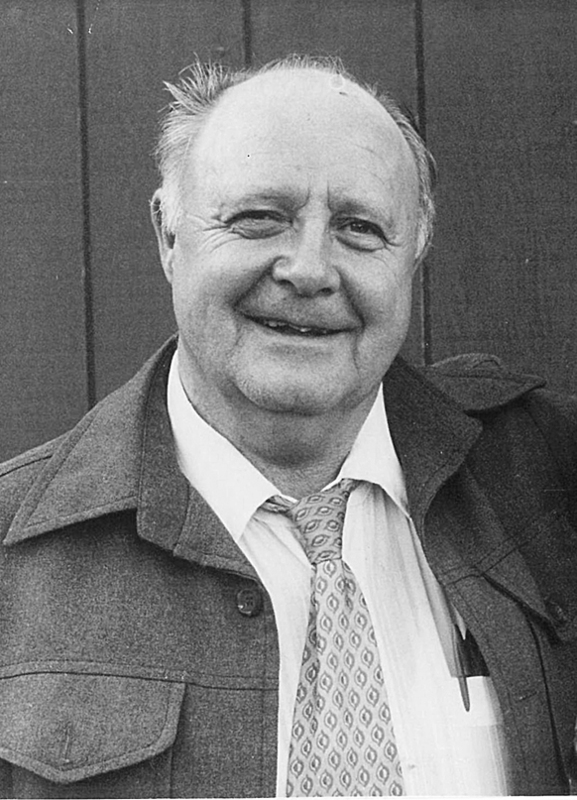 William Mason, 86, formerly of Eureka, died Thursday, Sept. 13, 2012, at Whitefish Care and Rehabilitation in Whitefish. He was born on March 12, 1926, at Lewistown to Charles and Alice (Chapman) Mason. He grew up and attended school in Lewistown and graduated from Fergus County High School. He entered the U.S. Army on June 20, 1944, and served in France during Word War II. He was honorably discharged Aug. 26, 1946. He met Martha Voem in 1951 in Lewistown, and they were married. They were together for 54 years until her death in 2007. Bill worked in lumber mills and in water quality until an accident forced him into retirement. They moved to Eureka in 1962. He enjoyed hunting, fishing and gardening. He was a member of Eureka VFW Post 6786. He was a lifetime member of the Church of Latter Day Saints. He was preceded in death by his wife Martha, daughter Adline McMurtruy and son Berdette Branscome. Survivors include his children: Dorothy Aemisegger and husband Howard, Eureka; Herbert Branscome, Eureka; David Branscome, Kalispell; Joan Berley, Florida; Sharon Hayes and husband Bill, Eureka; niece Jan, Seattle, Wash.; numerous grandchildren and great grandchildren. Services were Tuesday, Sept. 18, at noon at the Church of Jesus Christ of Latter Day Saints in Eureka. Memorials may be made to the Friends of Hospice.